“I have been dealing with a number of issues such as illegal encampments and dumping on the Curragh over recent weeks and I have made both the Minister and Department of Defence officials aware of these difficulties as I believe they should be the main items to be discussed at this meeting of the Forum. “The Curragh Forum was established by the Department of Defence following recommendations from me to the then Minister for Defence Simon Coveney. It is a forum for those with managerial and operational responsibility for the Curragh Plains to meet and discuss issues of concern on a regular basis which had not happened before now. “The forum has the possibility to examine the future potential of the Curragh Plains while protecting its unique heritage and recreational qualities. 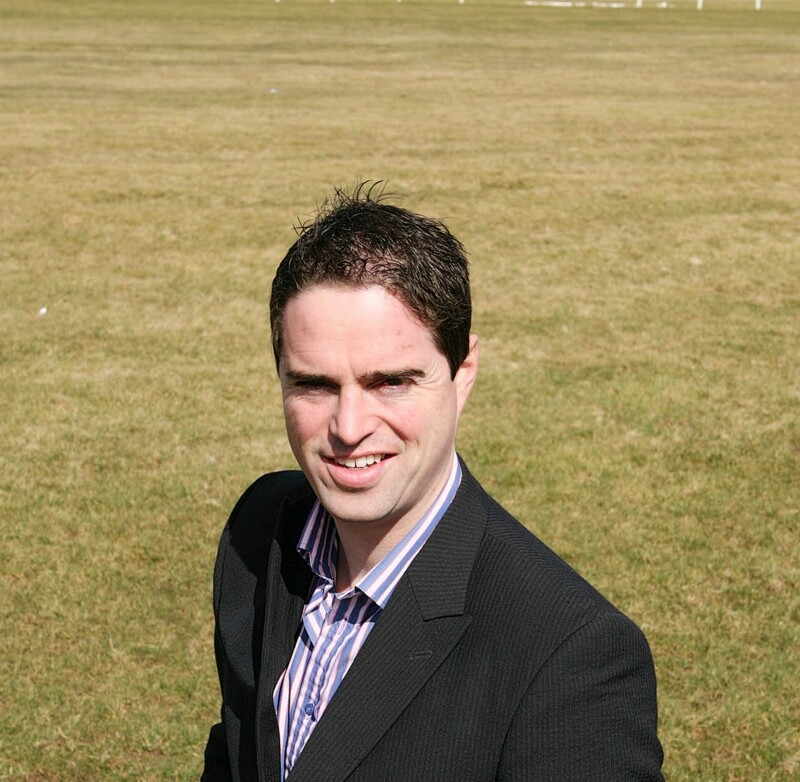 As well as improving management of the plains it is hoped that the forum will address the ongoing issues on the Curragh that are a frustration for those who live on the plains or who use them on a regular basis.